Dr. Griffiths was born and raised in Edmonton. She completed Medical School at the U of A, followed by a residency in Obstetrics and Gynecology. 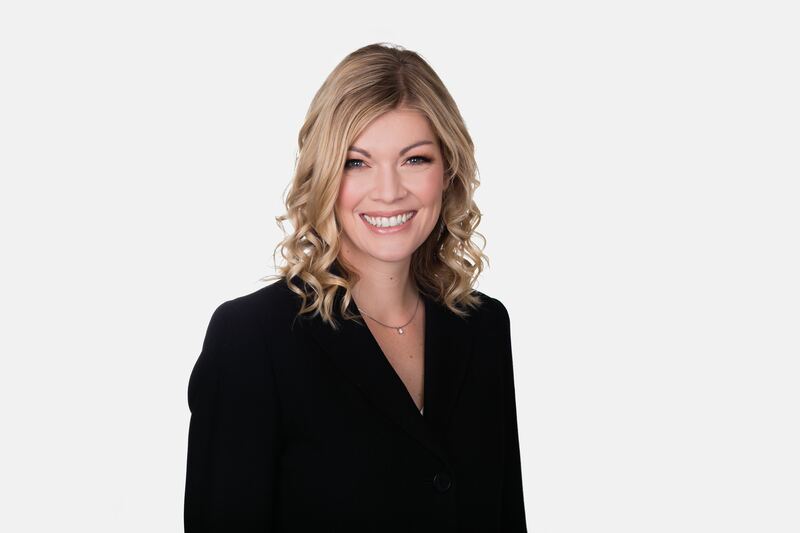 She practiced Obstetrics and Gynecology at the Grey Nuns Hospital in Edmonton from 2006-2013 before moving her practice to the Edmonton Regional Fertility Clinic at the Royal Alexandra Hospital. Dr. Griffiths is very excited to be joining the team at PCRM and looks forward to continuing to help people achieve their desired families. Her clinical interests include PCOS, recurrent pregnancy loss and the emotional impact of infertility. Dr. Griffiths is an Assistant Clinical Professor with the Department of Obstetrics and Gynecology at the University of Alberta and is actively involved with both medical student and resident education. Her interests outside of work include spending time with her family, running in the river valley, and designing children’s clothing.